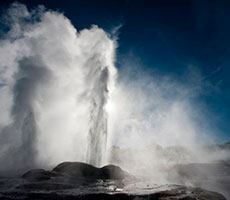 We specialise in Rotorua tours for cruise ship visitors. 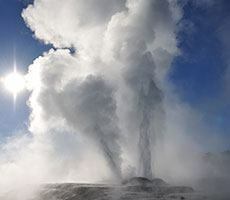 Visit thermal and historic Rotorua and the beautiful Bay of Plenty in a comfortable, informative and relaxed small group. 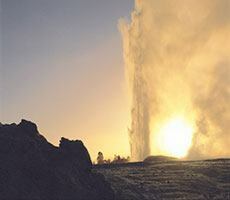 A day-trip full of discovery, taking in the geothermal wonders of Rotorua and highlights of the magnificent Bay of Plenty. 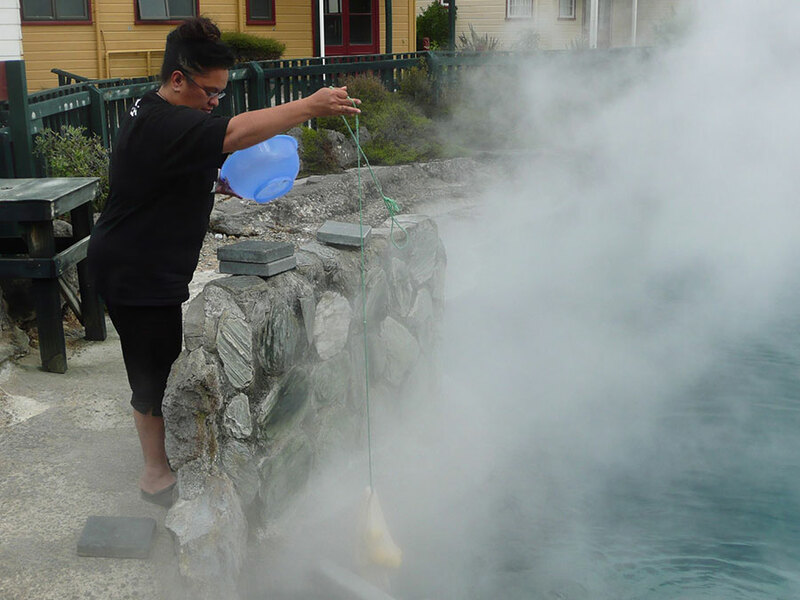 We specialise in providing cruise ship visitors from Tauranga with one-day Rotorua tours taking in many of the key highlights of thermal and historic Rotorua and the Bay of Plenty in a comfortable and informative, relaxed, small group environment. This is a memorable experience, and great value. 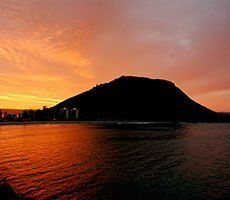 Enjoy unique sights that you will never forget, in air conditioned comfort, with your personal guide Peter Manson. 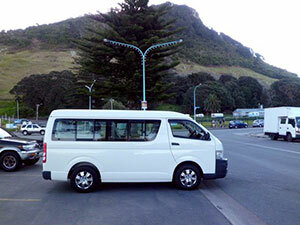 Tours can/will be fully tailored to your wishes. Contact us today for your own personal tour. 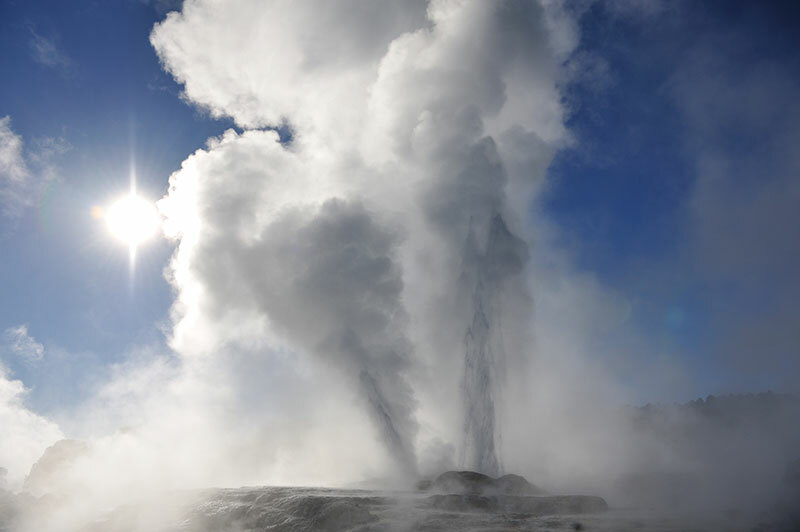 A place of gushing waters, steaming vents, boiling mud pools and spectacular geysers. 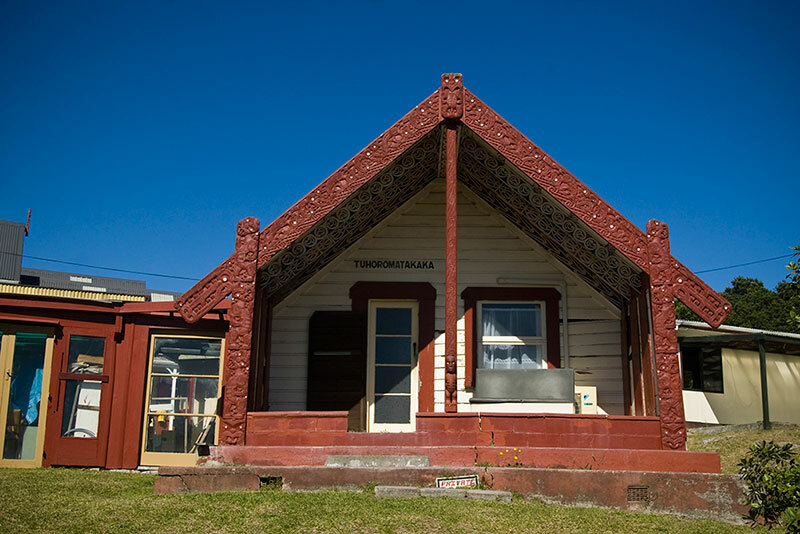 Home of The Maori Arts and Crafts Centre. 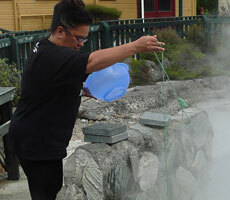 Take in Te Puia in Rotorua and see geysers, mudpools, kiwi birds, plus authentic Maori carvings (entry fees apply). 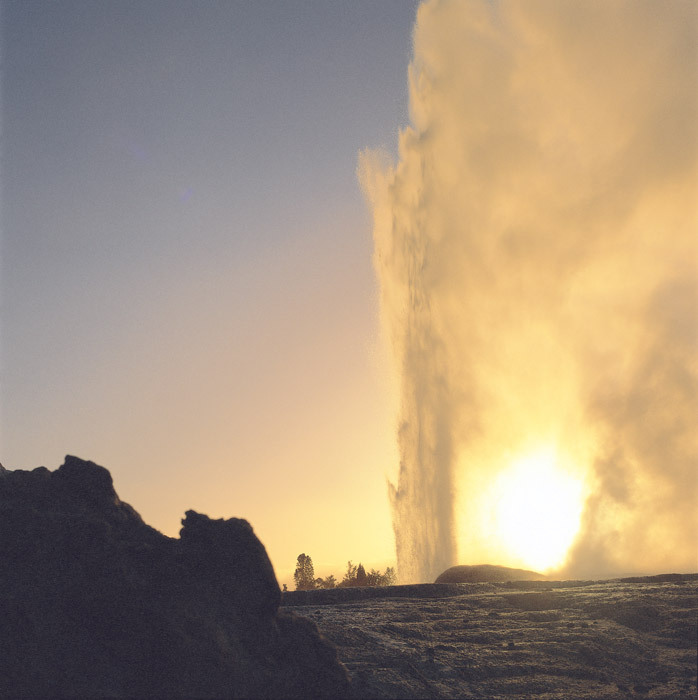 Visit Okere Falls. 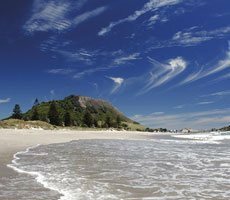 This stunning reserve has significant Maori cultural and spiritual value. 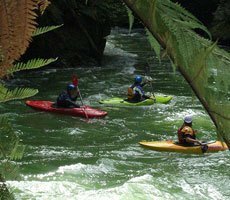 It features the waterfalls of the Kaituna River and is the site of water rafting activities and New Zealand’s first hydro-electic power station. 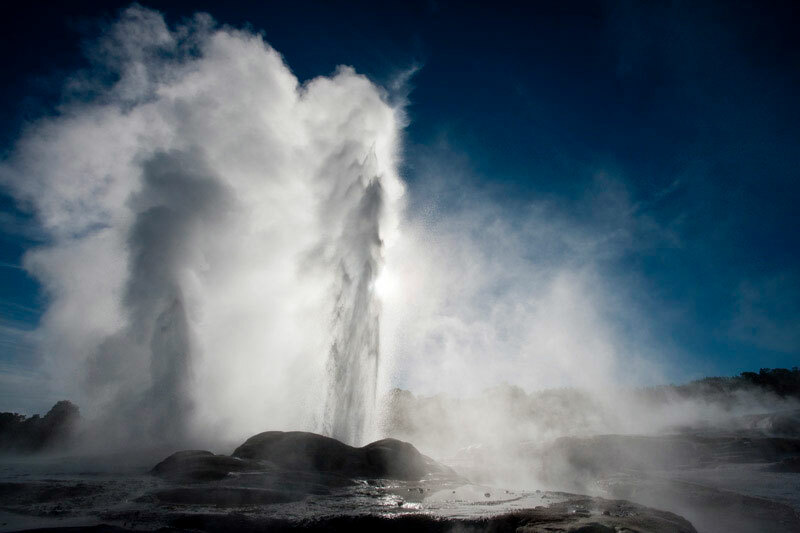 Te Puia, geysers, mudpools and kiwi birds. Climb aboard a KiwiKart at Kiwi Country and tour through the lush orchards. Comvita Honey Factory, beehive display and honey tasting. 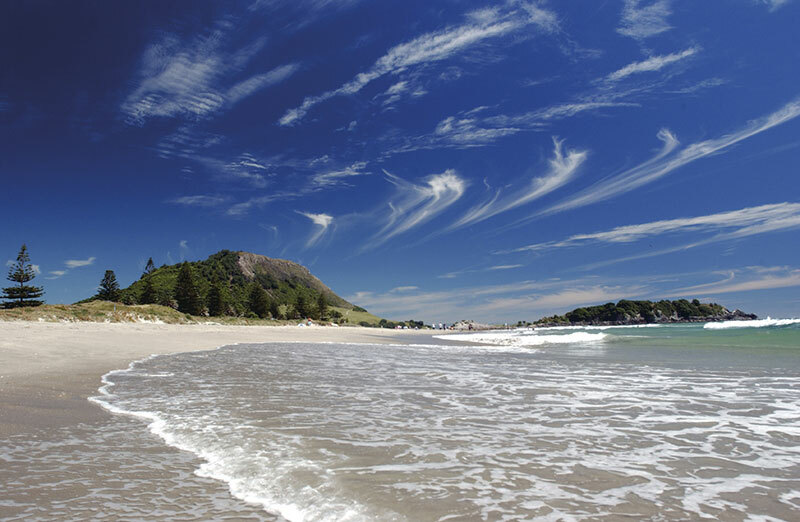 Kiwi Country, the Ultimate Kiwifruit Experience. 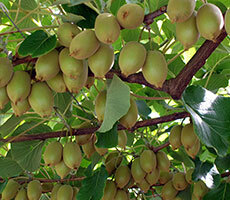 Ride the unique KiwiKarts through extensive kiwifruit orchards. 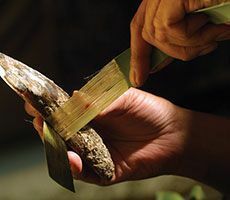 Enjoy superb cafe food, and unique gifts and souvenirs. The world renowned Comvita honey factory. Watch the busy bees at work in live bee hives. Sample the world famous Manuka honey, enrich your health with fresh juices. 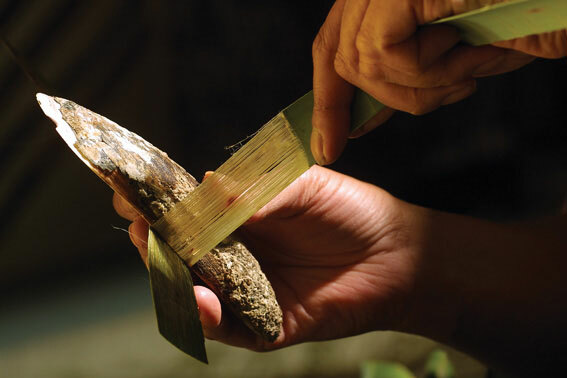 Gain a valuable insight into how the honey bee helps to keep us in good health. 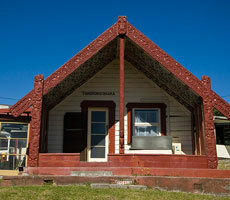 Price per person for the whole day, and includes Te Puia entrance fee. 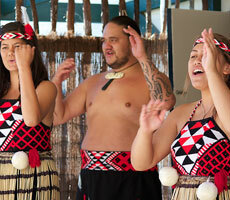 Experience the culture of one of Rotorua’s most enjoyable attractions; Whakarewarewa, the living Maori village. 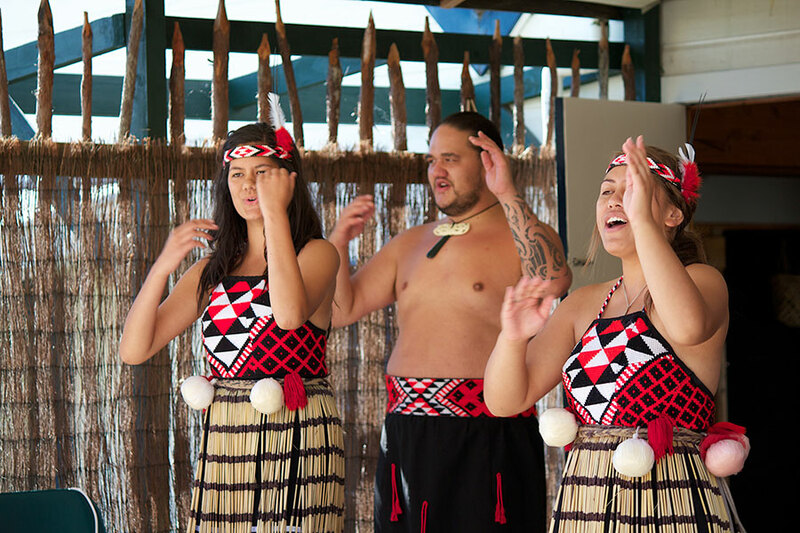 It’s the culture is what makes Te Whakarewarewa a truly unique attraction. 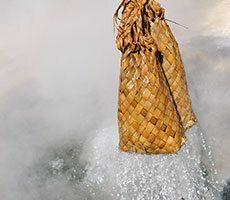 Since the early 1800’s the Tuhourangi/Ngati Wahiao people have been welcoming visitors into their homes and backyards, demonstrating how they’ve been living and using the natural geothermal wanders for cooking and bathing. 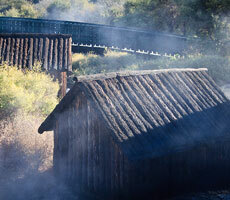 Whakarewarewa, the living Maori village. Climb aboard a KiwiKart and tour through the lush orchards. 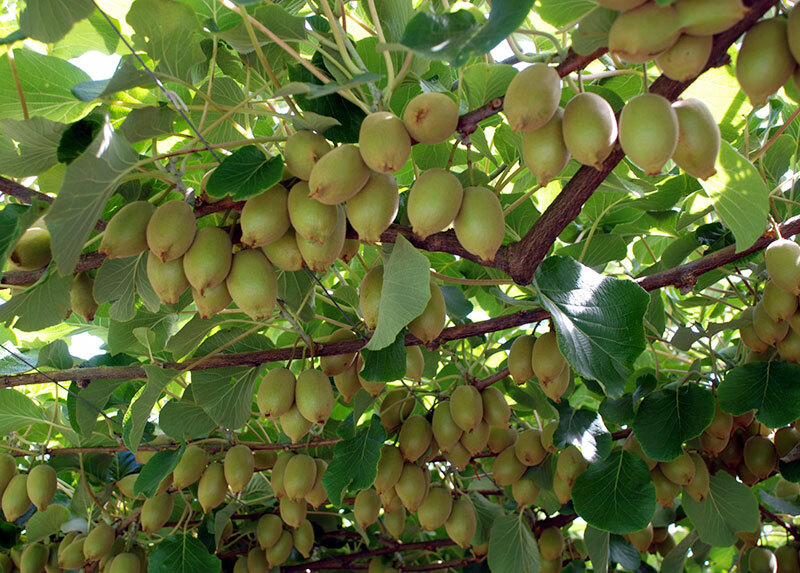 Ride the unique KiwiKarts at Kiwi Country through extensive kiwifruit orchards. 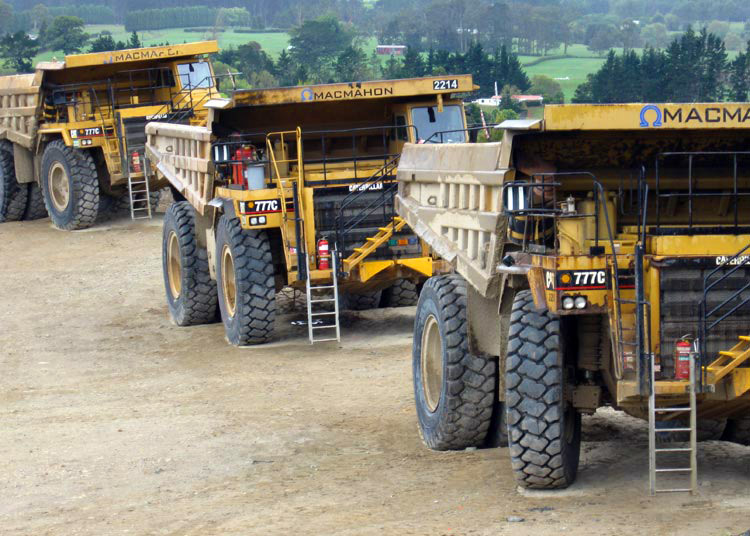 Price per person for the whole day, and includes Whakarewarewa entrance fee. 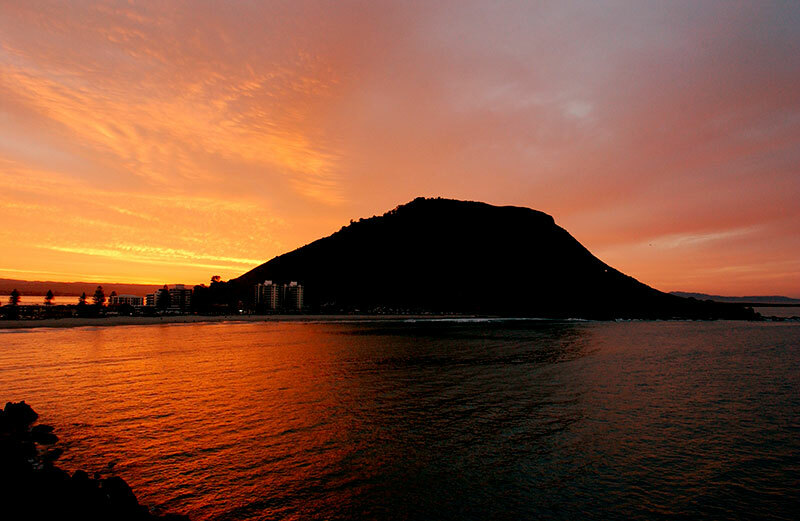 Enjoy the sunny climate and beachy atmosphere. Laugh with the locals while you sample the easy-going lifestyle. 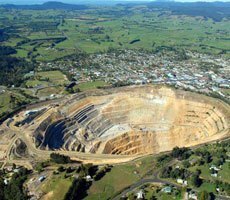 Waihi Goldmine - You’ll be fitted out with safety gear in preparation for going on-site and will view the goldmine workings from the best available vantage points. 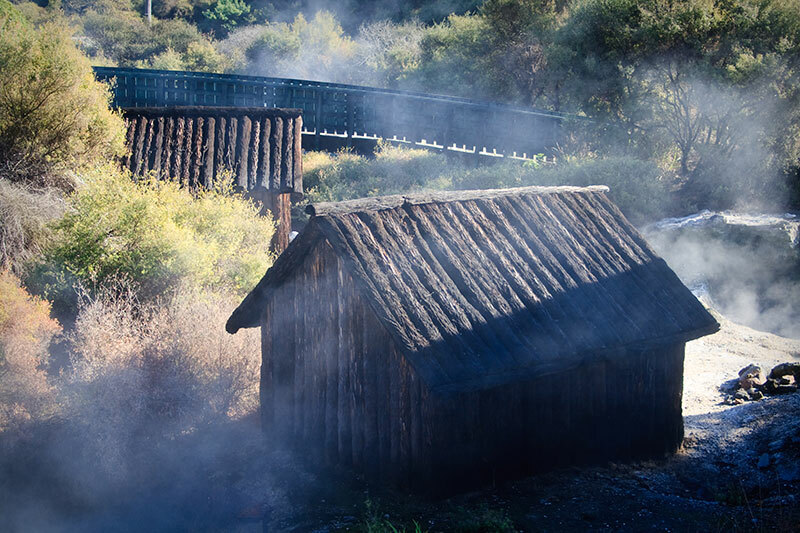 Waikino Train Ride - Enjoy a 30 minute Waikino train trip along the original 1905 rail bed alongside the Ohinemuri River with views of fabulous scenery and many of the original mining operation historical sites. 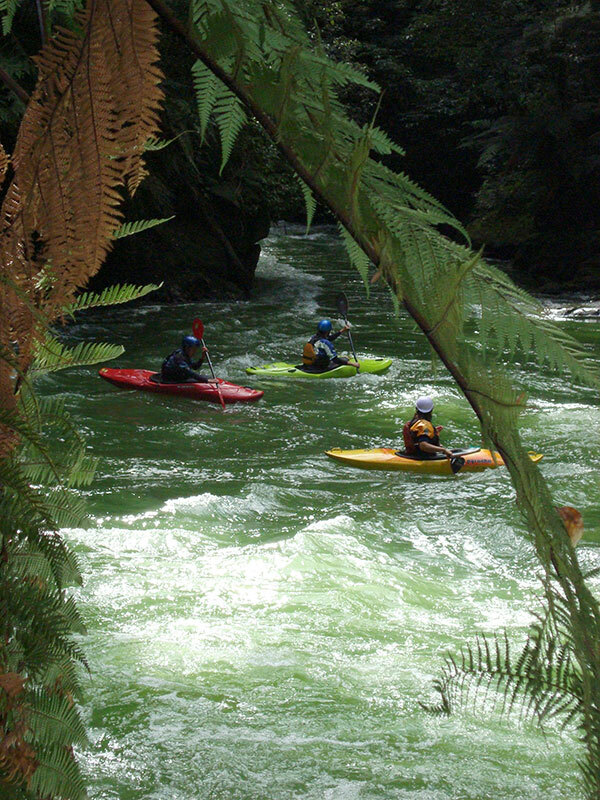 Ready for some adrenaline wild whitewater adventure on the spectacular Kaituna River? A high speed, 25 kilometre trip of twisting, turning and narrow waterways. 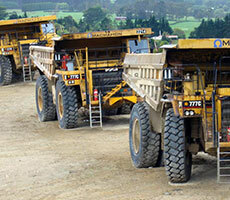 Choose from a range of rivers and adventure options. 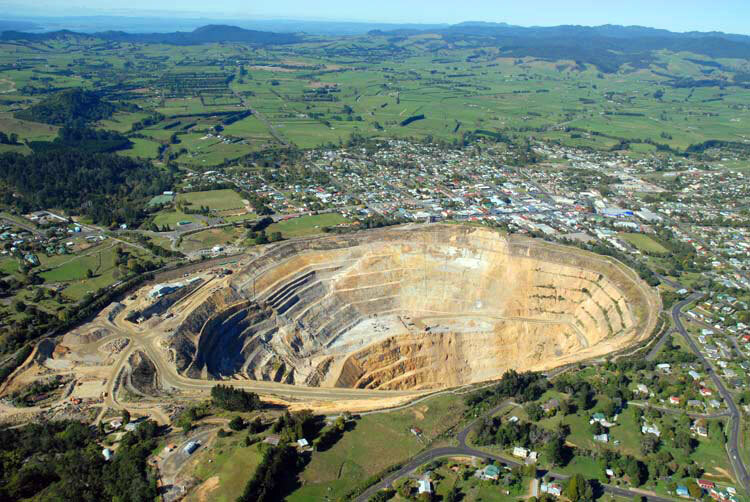 Or jump out of a plane and see the beautiful Bay of Plenty bird eye-view in a 30 seconds freefall from 10,000 feet. 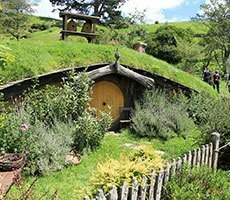 Visit Middle-Earth and the famous Hobbiton movie set from the Lord of the Rings or discover a new world with the Waitomo caves. 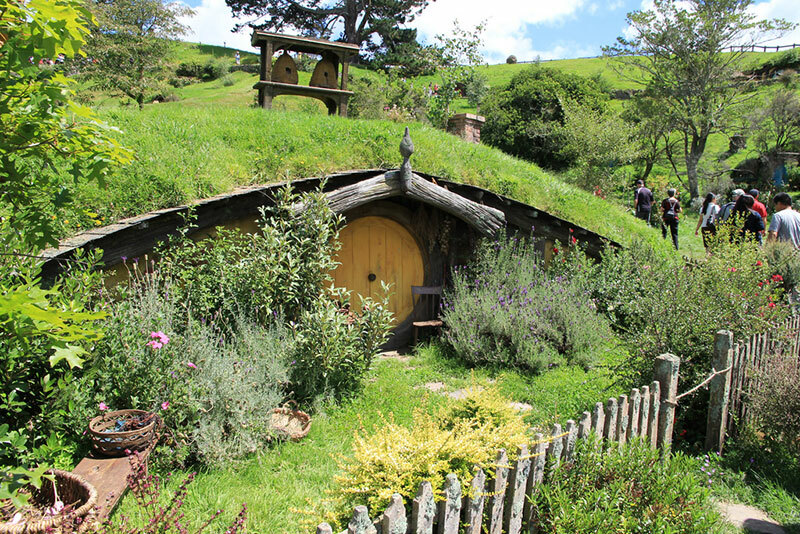 Enjoy a fascinating guided tour through the Hobbiton movie set. The set has been completely rebuilt and can be seen as it appeared in the films. See the Hobbit Holes, the Green Dragon Inn, The Mill and many others. Take in the spectacular views across to the Kaimai Ranges from the rolling green hills of the movie set, which is still a working sheep and beef farm. 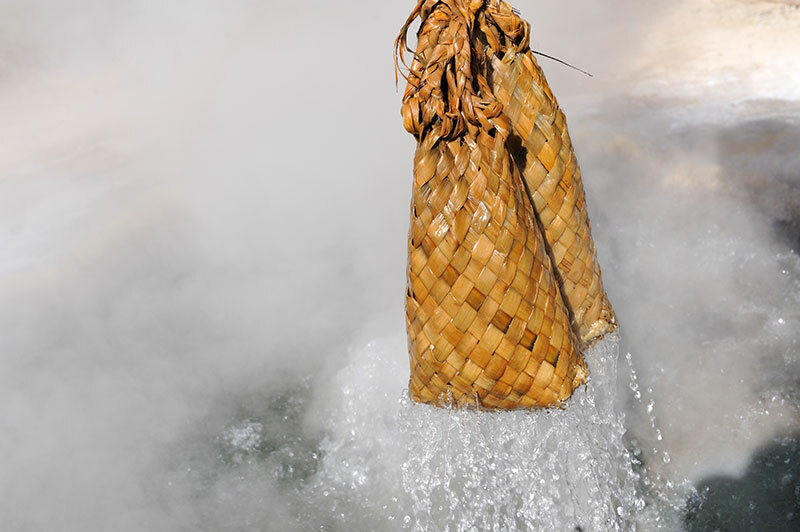 The Waitomo caves are New Zealand’s most inspiring natural wonders and a must-see destination. Discover magical glow-worms by boat in the world famous Waitomo glow-worm caves. Enjoy a guided tour through the caves with more than thousands of glow-worms and enormous and colourful stalagmites and stalactites reaching deep under the hillside. Just a pick of some of the best highlights of our tours. To plan or book your tour please contact us or use the form below.